Our Stay Sharp technology helps you keep your tips sharp for a precise application every time. 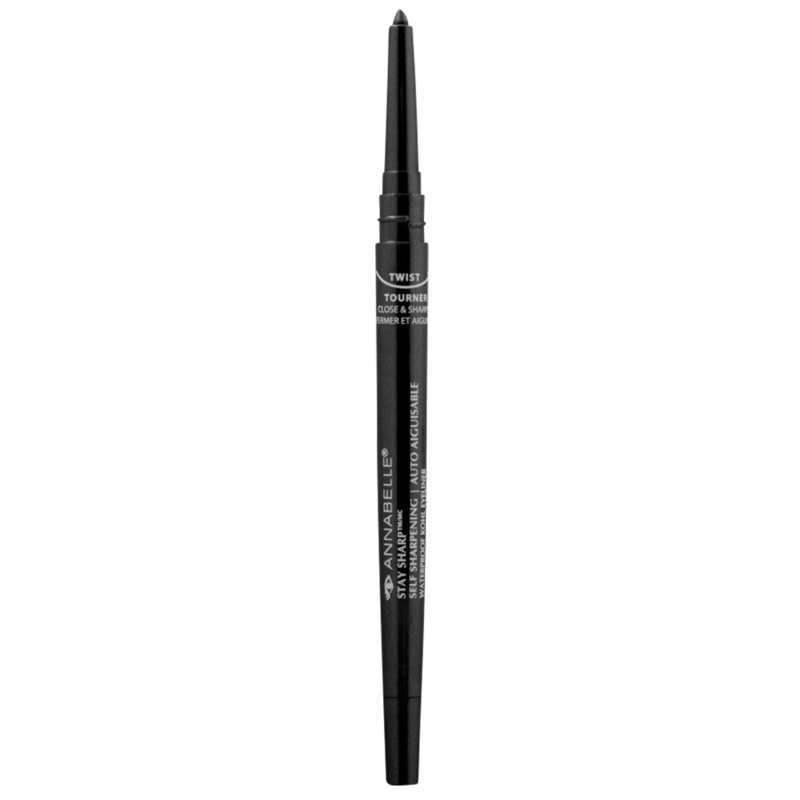 The integrated sharpener inside the cap sharpens the tip to perfection and neatly holds onto the shavings each time you close your liner. Get gorgeous eyes without the mess! I used it twice and it would no longer sharpen or twist up to raise the product . The two times I used it the liner seemed nice enough.